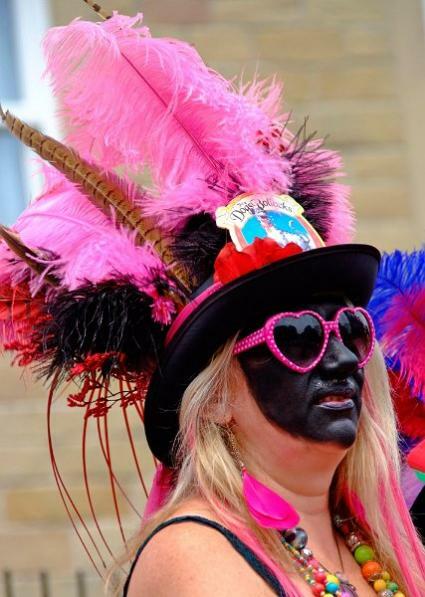 Border Morris is a style of folk dancing which involves black face, tattered clothes, big sticks and decorated hats. I saw it at the Sidmouth Folk Festival, when Flag Cracker (top), a side from North Yorkshire (they are called “sides”, not “groups”), came down in a big coach and performed, madly dressed and horrible looking, with amplified music and electric guitars, terrifying shouts and a crashing of sticks. They were the Morris dancers from Hell, far removed from the prissy, white-shirted, hanky-waving, tinkling sort of Morris dancer. I am actually not a great fan of Morris dancing or even of English folk music, but I have been making images of this sort of performer ever since I first saw them. The Morris sides have curious names like Black Dog Molly, Hook Eagle (below), OBJ, Black Pig, The Witchmen, Beltane Border and Brethren Border Morris. 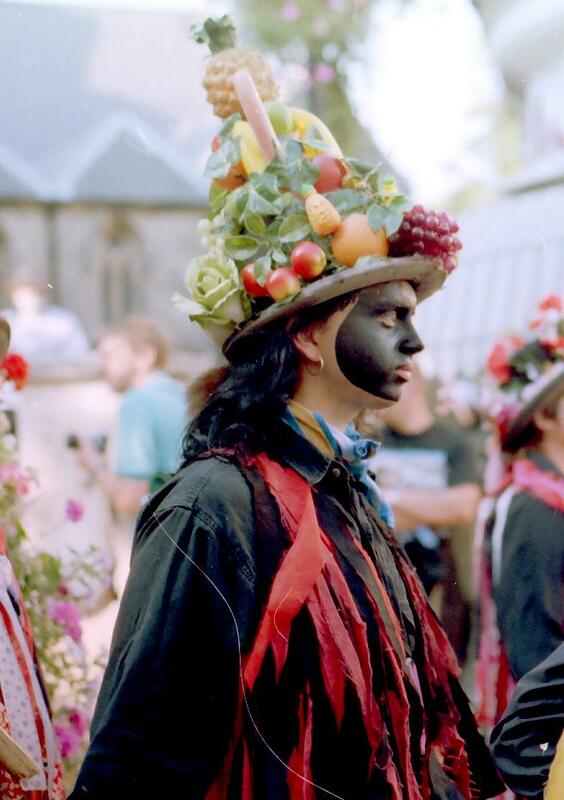 The dress has been exaggerated by some Morris sides, who have taken hat decoration beyond the traditional flowers and feathers to include plastic fruit, badges, stuffed animals, mirrors, wooden spoons, toys and all sorts of incongruous paraphernalia. Many sides develop their own special dress. Black Pig (below) are the most imaginative and colourful dressers. Beltane dress entirely in black. Most of what you see is a late 20th century revival, populated by schoolteachers and IT consultants going mad at the weekend. I think it started from nothing and grew by accretion, like roadside shrines to accident victims. Women now dance in Border Morris sides, adding variety to their gothic appearance. Some of the groups, as you can tell from their names, have pagan affiliations. Border Morris is like Punch and Judy, though not as nasty. I like its look, set off by dark glasses, earrings and beards, ragged clothes, OTT hats and violent dancing. Some people have reservations about black face. It may originate in a 15th century imitation of the Spanish Moors, it may not. It may have been a form of disguise, it may not. It may have been reinforced by Minstrel shows, it may not. It is Cecil Sharp, punk rock, real ale and London Fashion Week all rolled in together. The curiosity of this unsophisticated art is that it is displayed to ordinary people in nice towns like Sidmouth, Crediton, Newark and Cambridge. 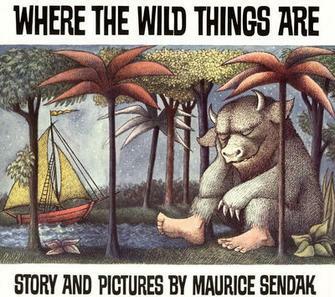 It may look like witchcraft and Hell’s Angels but it is about as threatening as “Where the Wild Things Are”. 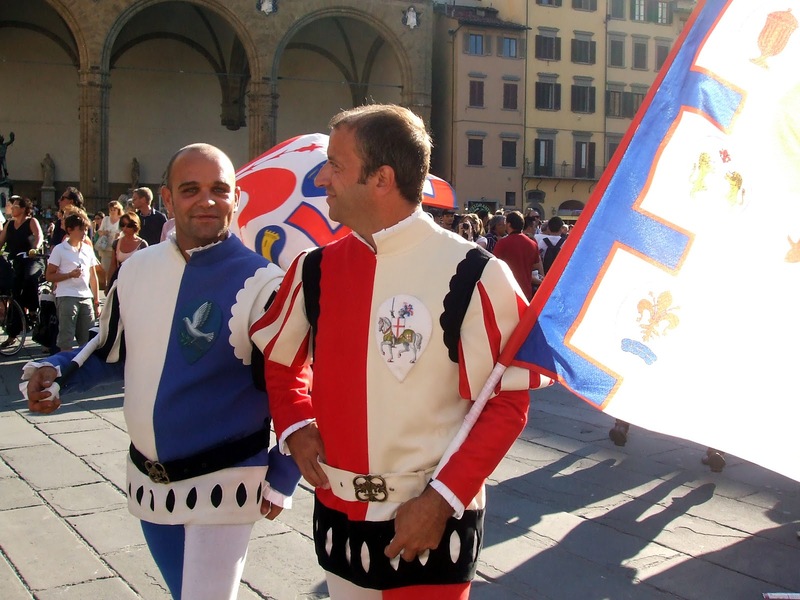 Yet it’s as perverse as all English things, and, as a folk tradition, much odder than, say, the street bands and secular parades you see in Italy .